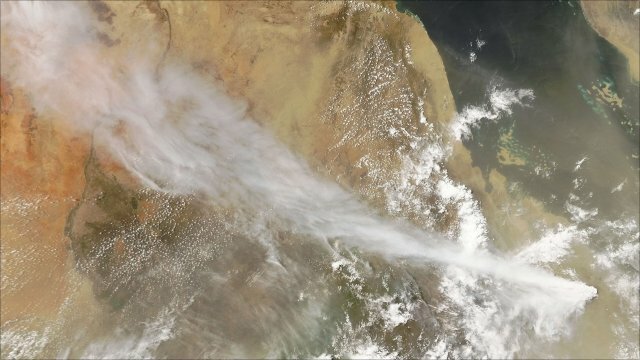 A long dormant volcano in Eritrea has erupted, spewing ash up to about 13km (eight miles) into the air and causing some flights over the East Africa region to be cancelled. The eruption is believed to have followed a string of earthquakes in the region. The last know eruption of this volcano known as Dubbi was in 1861. Peggy Hellweg, a seismologist at the University of California, gave the BBC's Network Africa programme some more information on the activity.